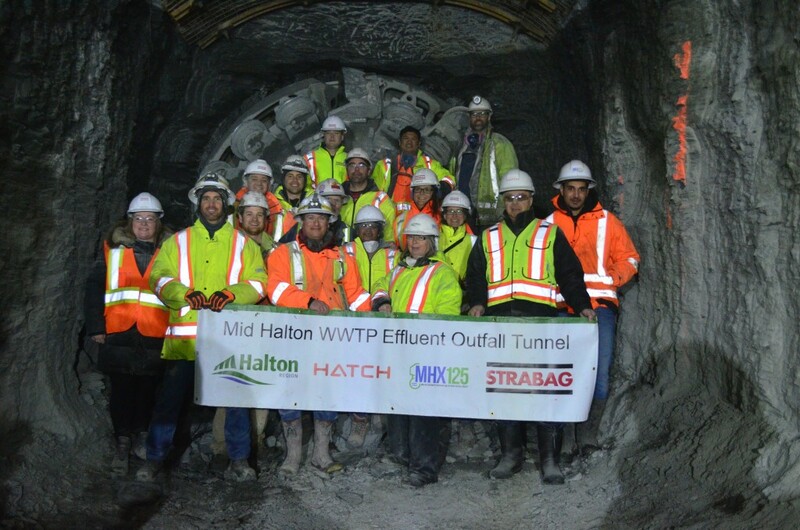 Congratulations to the entire STRABAG team working on the Mid Halton WWTP Effluent Outfall Tunnel. 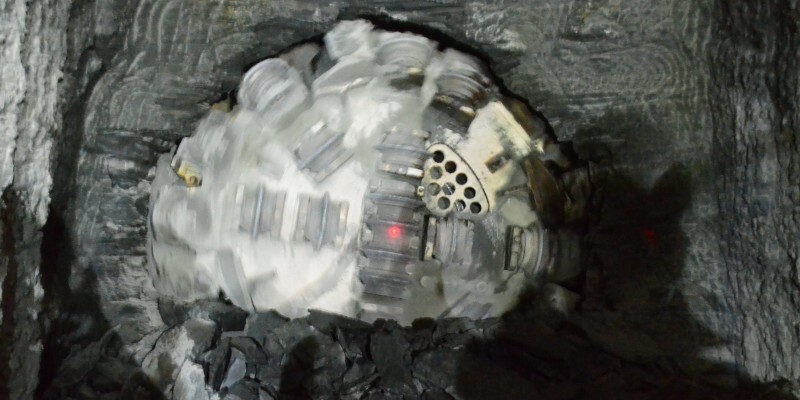 Yet another accurate and precise breakthrough was made, notably due to tremendous efforts of the project tunnel surveying crew. 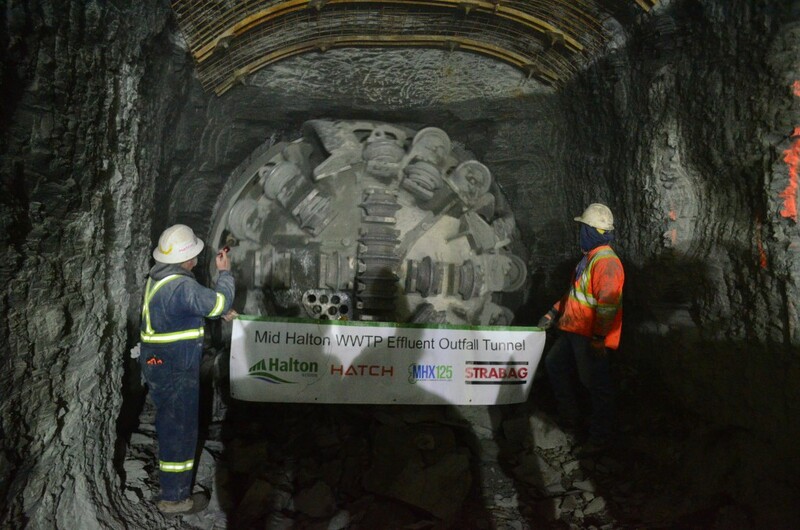 At Monteith & Sutherland we are happy to have had contributed to this success by performing numerous gyroscopic surveys, using GYROMAT3000 in order to verify the correctness of the complex underground traverse network spanning over 4 kilometers. 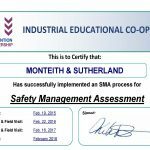 Monteith & Sutherland strives to bridge the gap between students and the workplace. 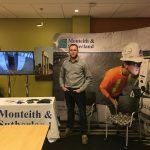 In partnership with the University of Waterloo, Monteith & Sutherland participates in the world’s largest co-op program by hiring students on a 4-month full-time work term. 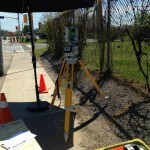 The co-op program provides paid professional workplace experience with a variety of hand-on tasks. 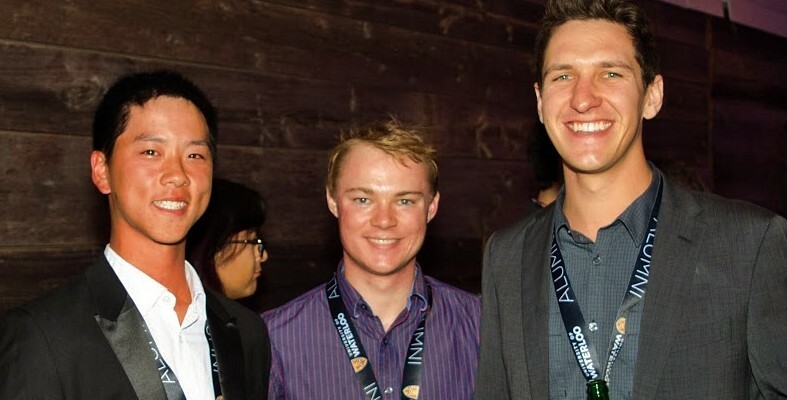 On October 20th, Monteith & Sutherland Ltd. COO, Aleks Kubilius, attended the University of Waterloo Environment Alumni Awards Reception with co-op students Andrew Ling and John McLean. 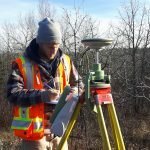 Both Andrew and John are currently studying an Undergraduate of Geomatics with the Faculty of Environment and working as geomatics field assistants on a large-scale settlement monitoring project with Monteith & Sutherland. An enjoyable awards reception night was held at Airship37 in Toronto’s Distillery District, which featured a powerful presentation by President & CEO of WWF Canada and 63rd Mayor of Toronto, David Miller.